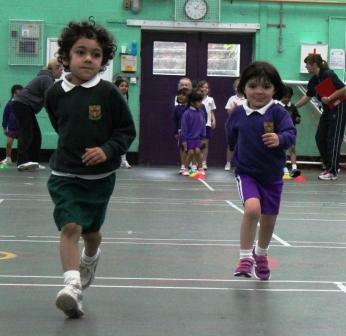 Infant children compete in their Sports Day! 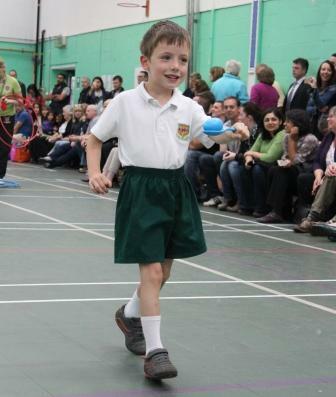 Today Reception, Year 1 and Year 2 competed in their annual Sports Day. 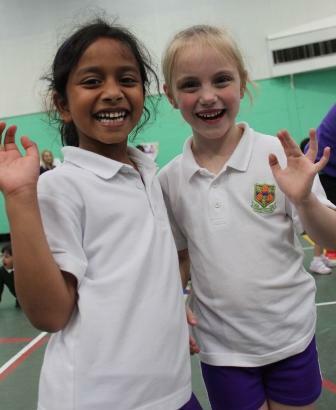 Due to the bad weather, the event was held in the Sports Hall at Wilmar Lodge. This didn’t dampen the children’s spirits though! 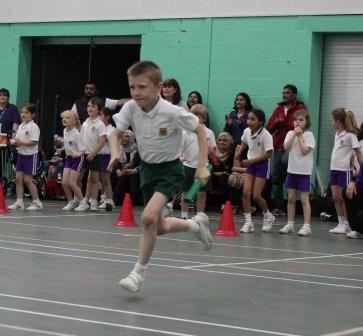 Races included relay races, sprint races and the very exciting obstacle course – which parents were also able to run, in a race of their own. 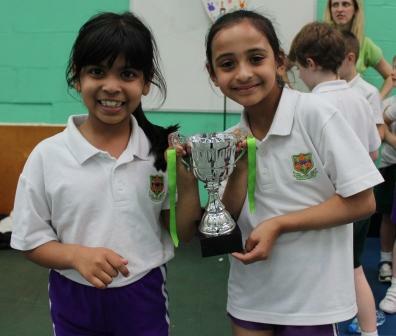 The competition between the houses was extremely close and there was only 5 points between first and second place! Congratulations to everyone who competed and well done to Bowland!